The Gerber baby contest was a huge success with over 217,000 baby photos submitted and continues on till this very day, now known as the Gerber Photo Search. 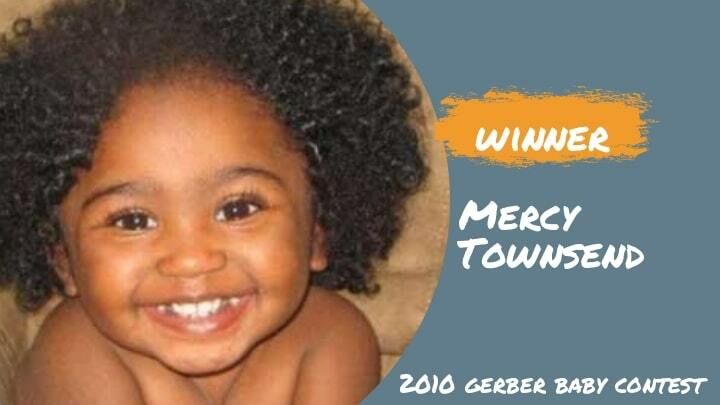 Back in 2010, Gerber launched its first annual baby photo contest in honored of the little charcoal baby that's on all the Gerber baby products — the original Gerber baby, Ms. Ann Turner Cook. Each year the Gerber baby contest winners received huge cash prizes and with media coverage all over TV and online. 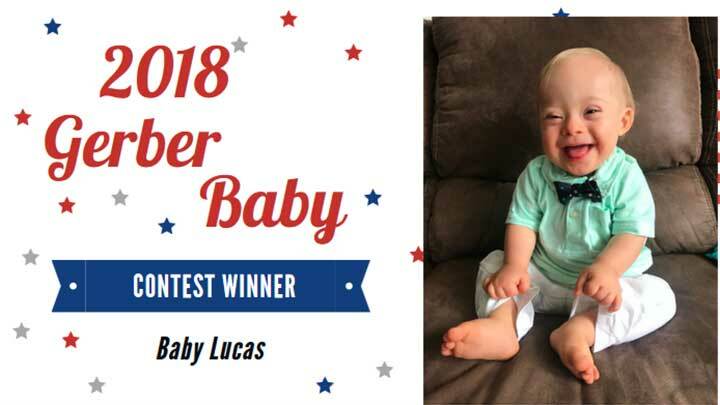 We are keeping track of all the Gerber baby PHOTO SEARCH and keep this list of the Gerber baby contest winners updated for you. You may learn more about each winner in details by clicking on the link "Read more". List start from the present winners to the past winners. Be prepared for 2019 contest. Yes! 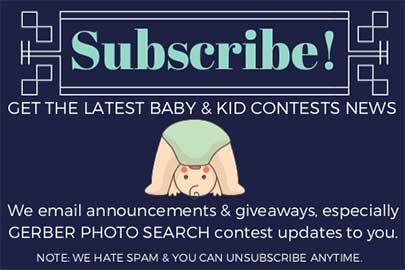 I want to subscribe to the "Free Baby Stuff" newsletter and get notify when the next winners are announced and when next Gerber baby contest start. 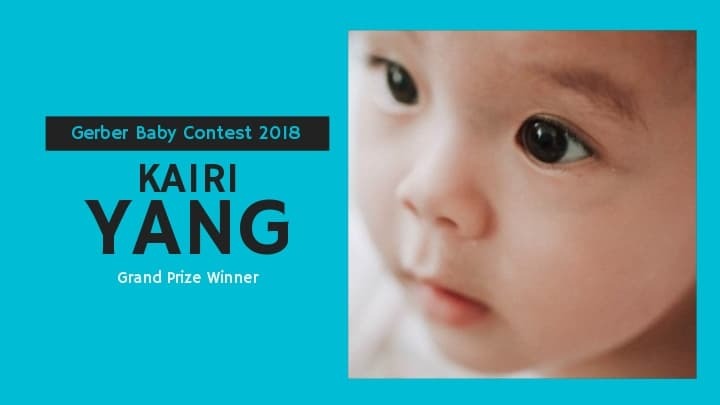 With over 544,000 entries, Kairi Yang took home the title 2019 Gerber Baby. She will the Gerber Spokesbaby for the year. 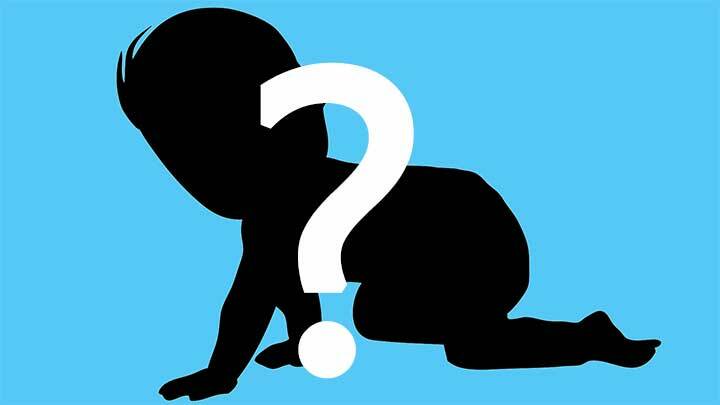 Learn more how your baby can be the next Gerber baby. "When we first found out Kairi won, we were speechless and couldn't believe it. We are beyond thrilled that our sweet Kairi is Gerber's 2019 Spokesbaby," said Kairi's mom, Ying Vue. "As soon as we saw her photo, we fell in love with Kairi's expressive eyes and angelic face, looking toward the future and being excited for all that it holds," said Bill Partyka, President and CEO, Gerber. 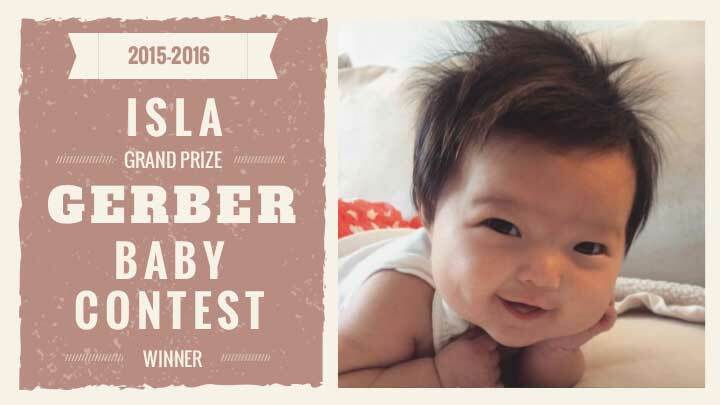 Meet Isla: 2016 Gerber Baby! 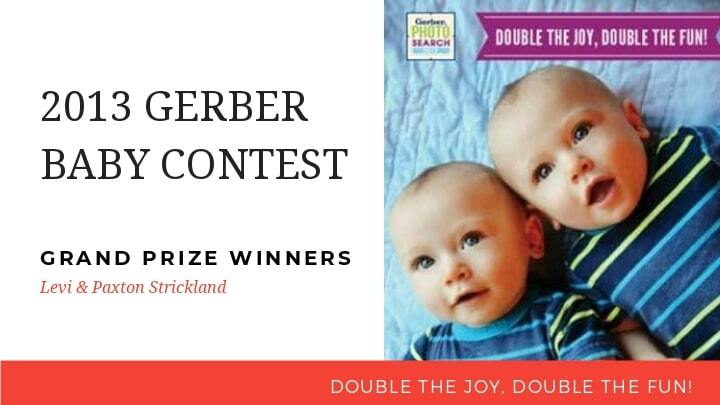 Levi and Paxton is the first and so far the only twin to have won the famous Gerber baby contest. 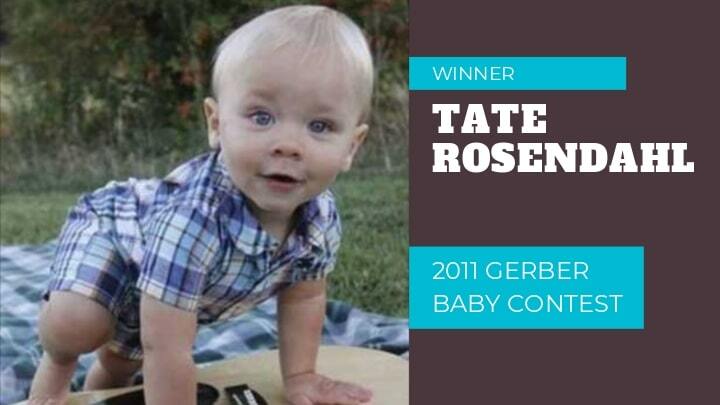 The 2013 Gerber photo search had more than 156,000 entries. 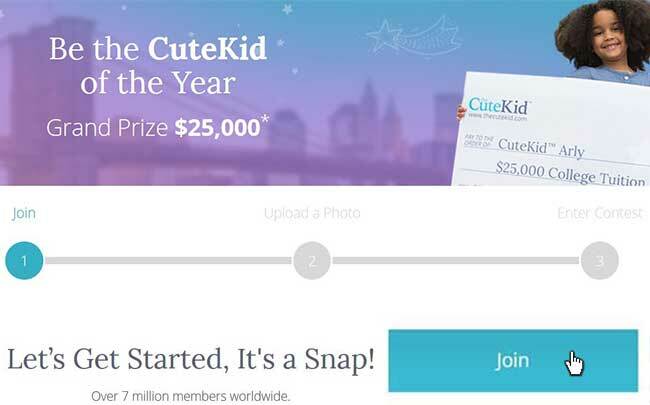 Even though this year we have actually 2 winners but the grand prize is still the same as usual $50,000 plus other prizes as well. They were featured in Gerber's advertisements. Gerber photo search 2013 was the last one that hosted by Facebook. 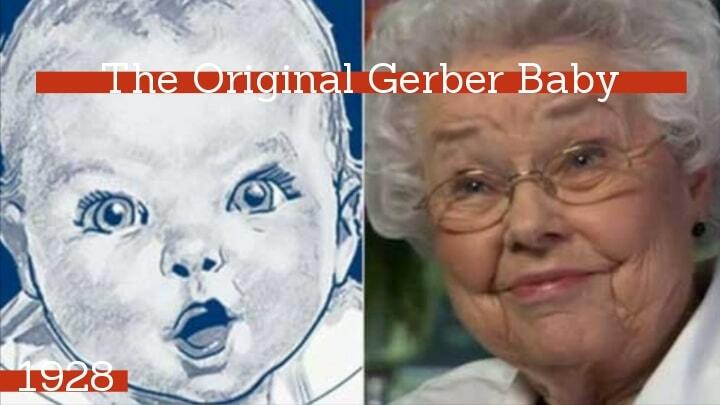 As the year before parents and guardians would upload their photography of their baby to Gerber's Facebook fan page. Gerber's panel of judges will select the grand prize winner of the photo contest and milestone winners are to be voted by fans. 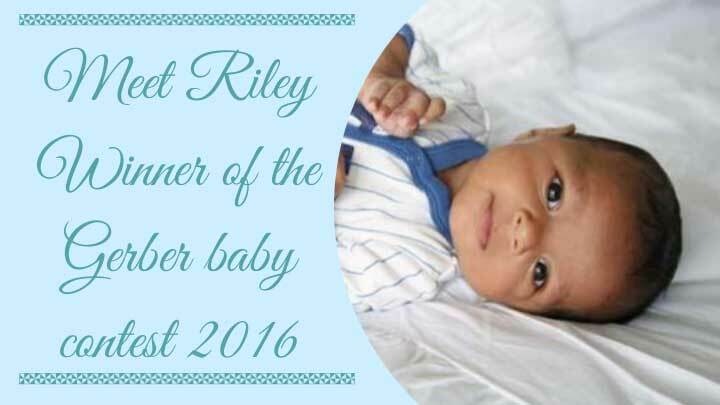 "Our baby looks just like the Gerber baby, but we still can't believe the photo of our baby won the Grand Prize!" said Sara Montoya, the mother of Mary Jane who won them the Gerber baby contest. And she continues, "Like parents everywhere, we think our baby is cute, but to have this honor is something we'll cherish for forever. To us, winning $50,000 is like winning a million dollars!" With 308,000 entered by only one can be the Gerber baby. 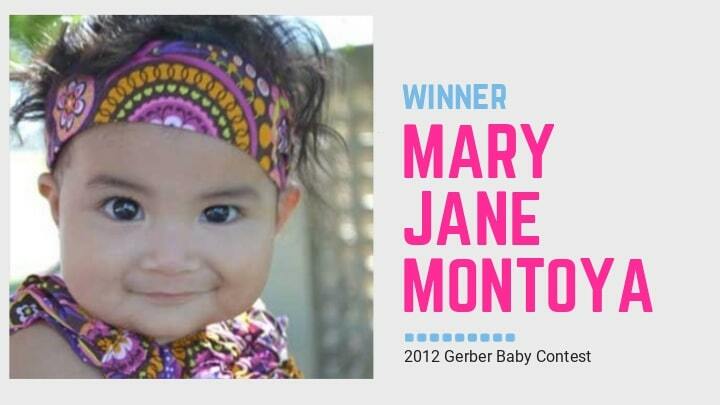 On November 6, 2012 Gerber announced Mary Jane Montoya from Fresno California their winner of the 2012 Gerber Generation Photo Search. Here's the quick process of how the contest work at the time. Parents and guardians enter photos of their children by uploading it to Gerber's Facebook page. 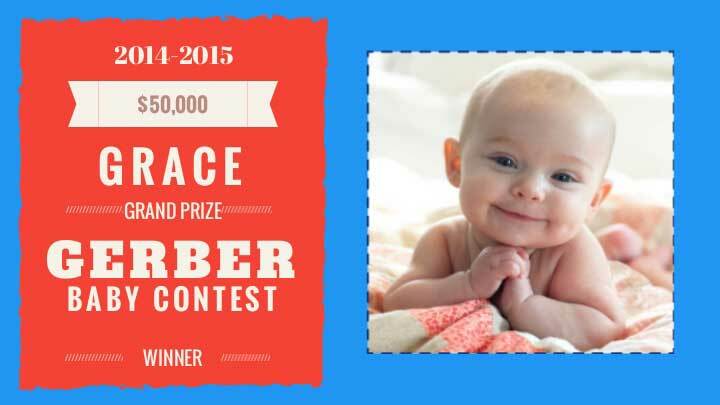 There are six milestone winners was voted by fans and a panel of Gerber judges picked the grand price winner.